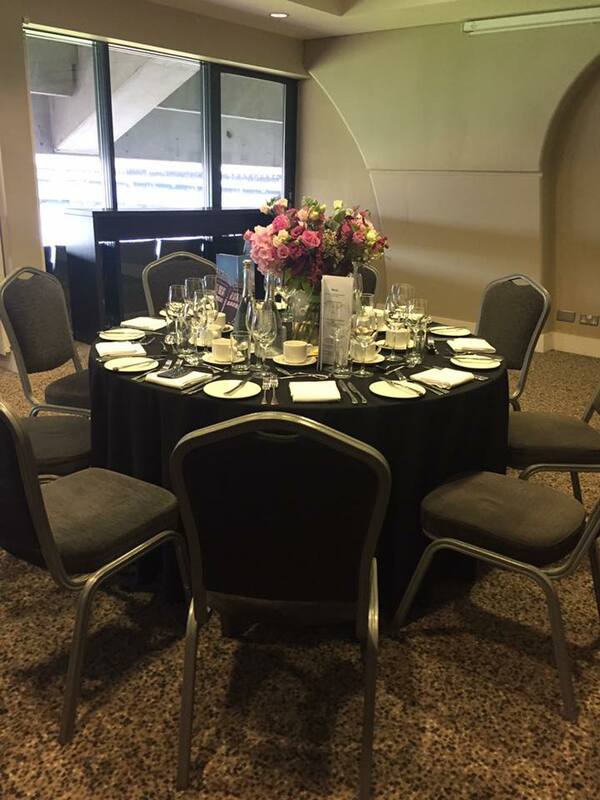 I was invited to join a familiarisation trip organised by Perception UK and Croke Park where we visited some of Dublin’s most unique event spaces and dining venues. At the Croke Park hotel we were treated to breakfast in the hotels executive lounge on our arrival with champagne and strawberries and had a tour of the Iconic Croke Park stadium home to the GAA sports and concert venue for some of the biggest names in the music industry such as U2, Bruce Springsteen, Ed Sheeran and Beyoncé to name a few! As part of the tour we also experienced the Etihad Skyline tour of the stadium which takes you up onto the roof to make your way around various viewing platforms with amazing views of the entire city around you and the stadium grounds beneath you! 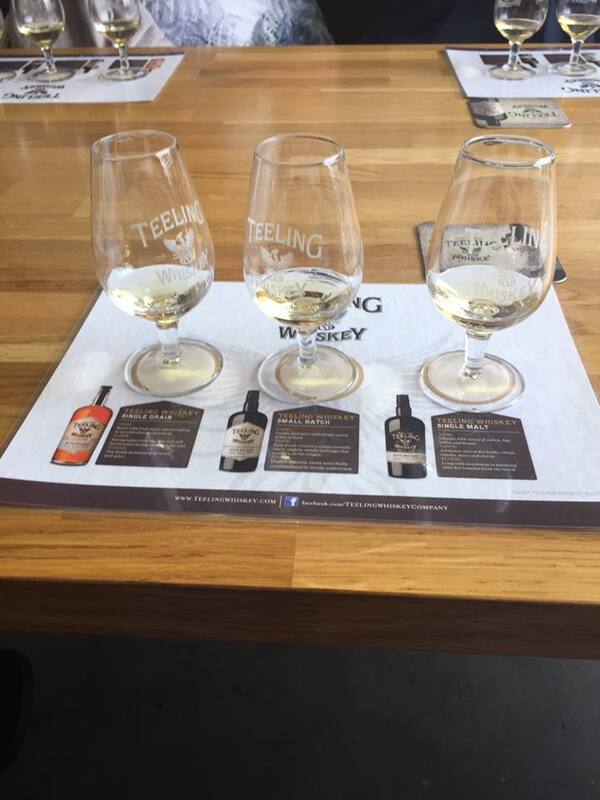 We visited Teelings Whiskey distillery, Here we had a guided tour of the venue and an insight into the whiskey making process learning about the history of Teelings and how its made followed by a whiskey tasting session.The distillery has a café and some lovely unique event spaces for drinks receptions and evening dinners where they can make bespoke whiskey based cocktails or host private tasting sessions. Next we visited Christchurch Cathedral, a beautiful venue steeped in history, with stunning stain glass windows. The most unusual part of the Cathedral is the Crypts below the building which can be hired for various types of events. On the second day of the trip we went to the Guinness Storehouse to view the many event spaces they have to offer. 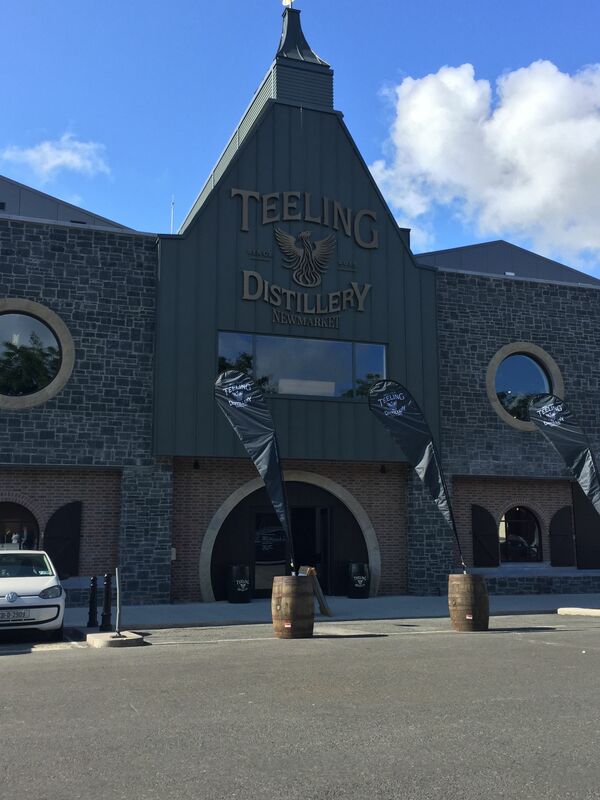 The Storehouse is a very impressive building and a real part of Dublin’s history offering various interactive experiences and guided tours , you can even learn how to pull your own perfect pint! 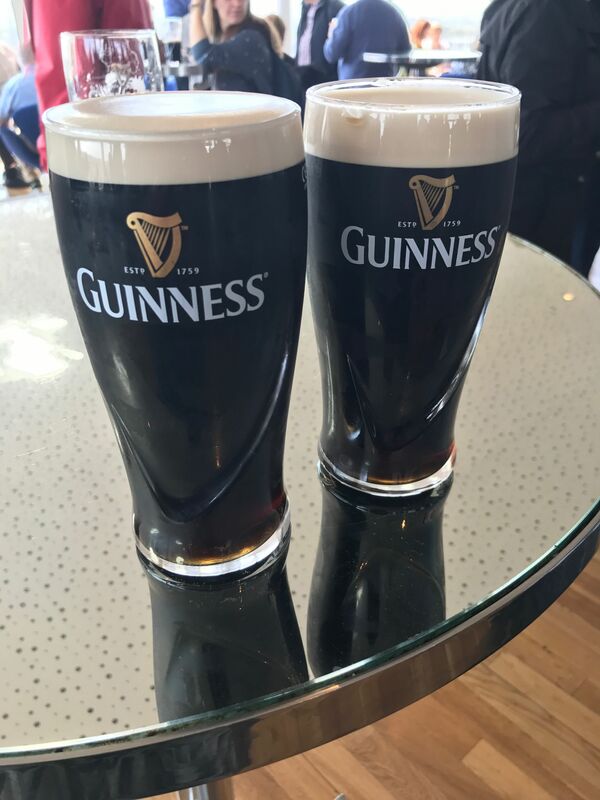 To finish the tour we enjoyed our pint of the black stuff in the Gravity Bar on the very top floor of the building overlooking the city and beyond! 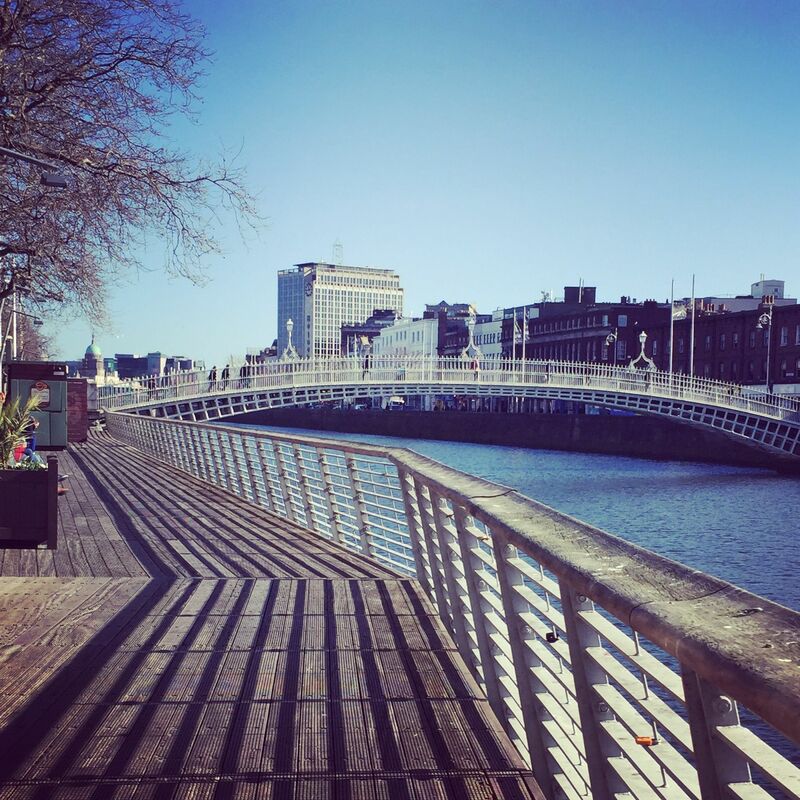 To finish the trip we attended the Connect 16 networking event at the RDS (Royal Dublin Society) where I had chance to meet with venues, event companies and entertainers from all over Ireland and find out more about the great venues and experiences on offer. It was a really good opportunity to get to know valuable contacts and if you work in the events industry i highly recommend visiting this.